MEXICO CITY — A Mexican state legislature is closing the door to foreign couples and gay men looking to have a child by surrogacy. The Gulf coast state of Tabasco is currently the only Mexican state that allows surrogacy, supposedly on a non-commercial basis. It has attracted many foreign and gay couples looking to have children. 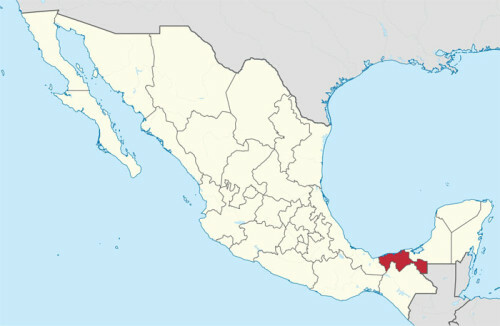 But the Tabasco state legislature voted 21-9 on Dec. 14 to restrict the option to Mexican citizens. It also says that couples looking for a child must include a mother aged 25 to 40 who can present proof that she is medically unable to bear a child. Mexico has become a low-cost alternative to the United States, where surrogacy can cost $150,000 or more. Surrogacy is the practice of hiring a woman to carry a fetus to term.